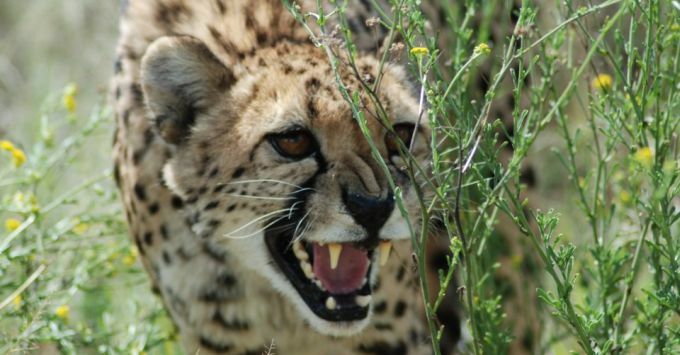 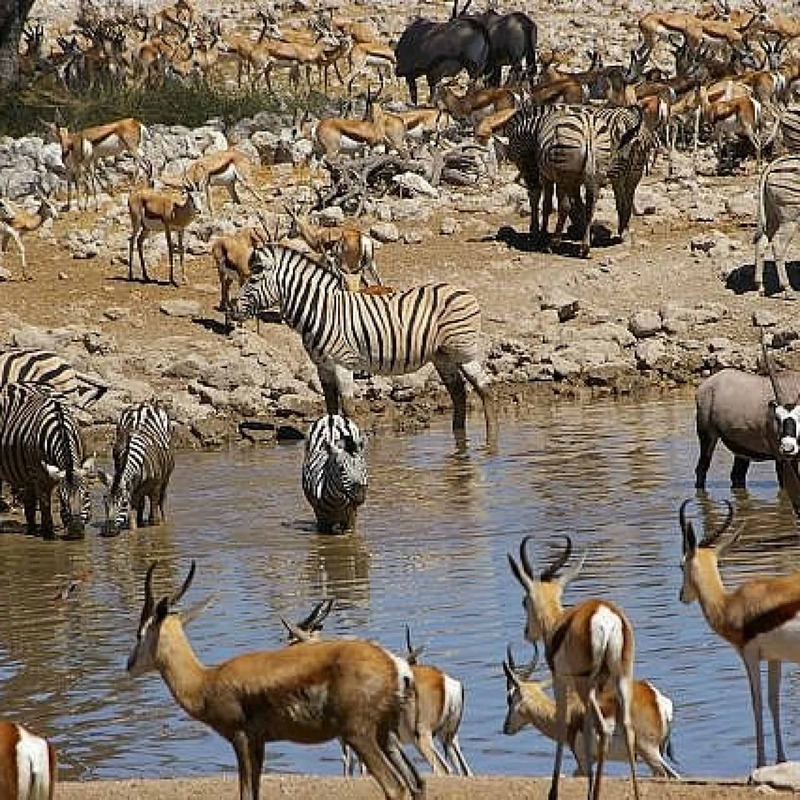 Experience a trip of a lifetime exploring the South African safari. 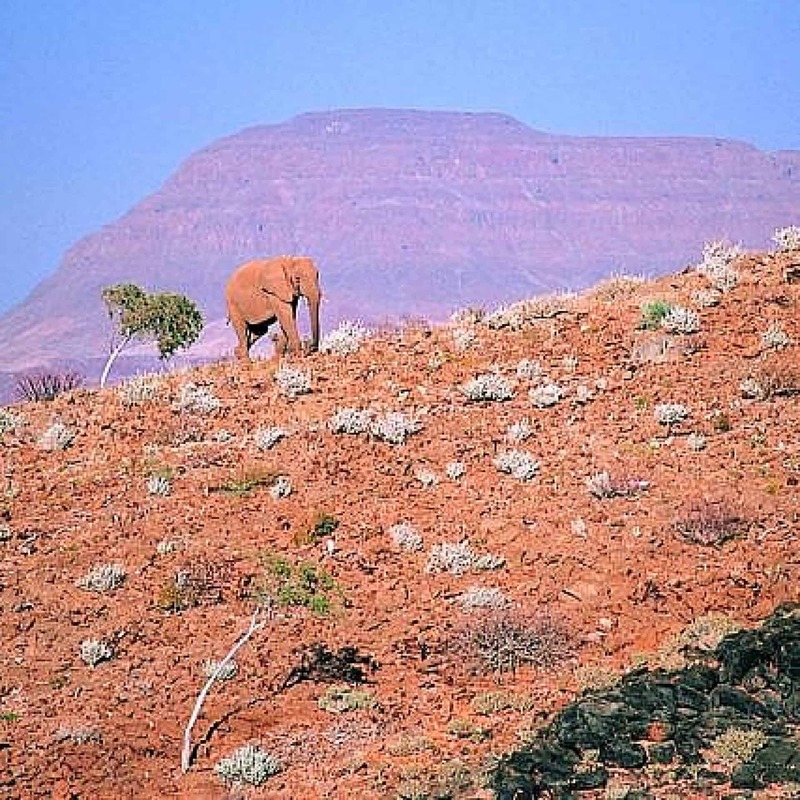 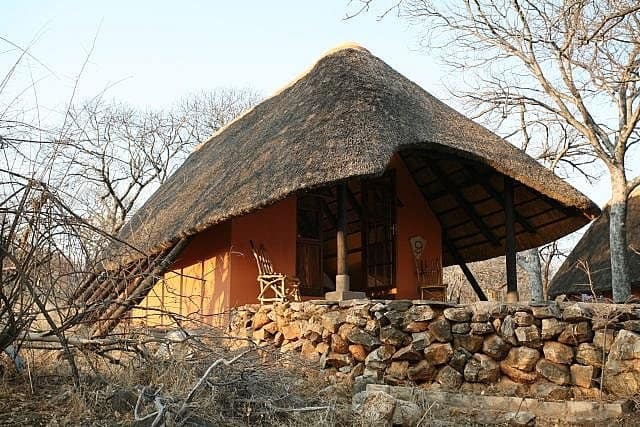 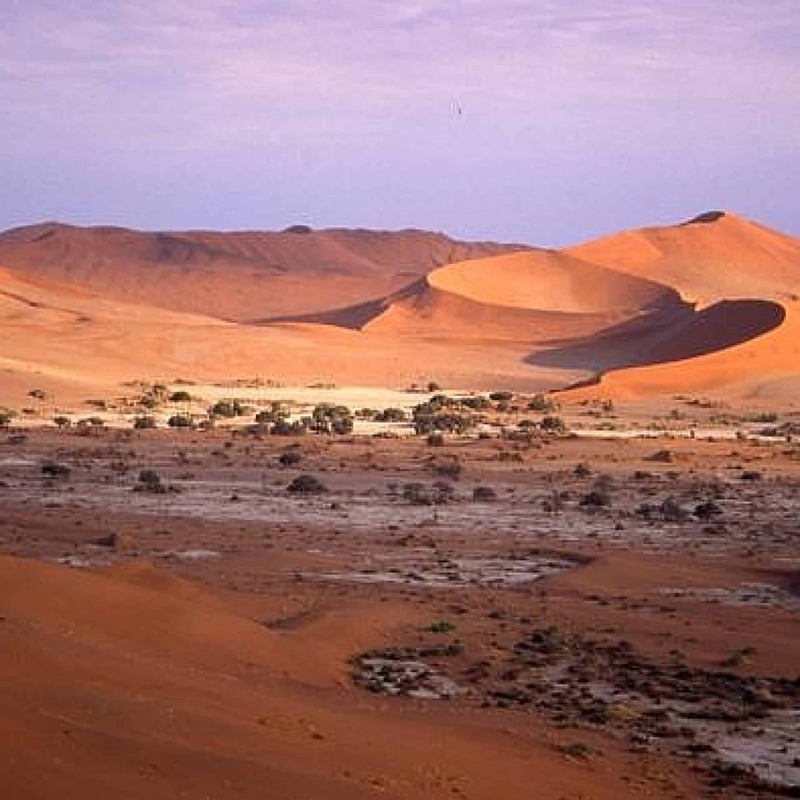 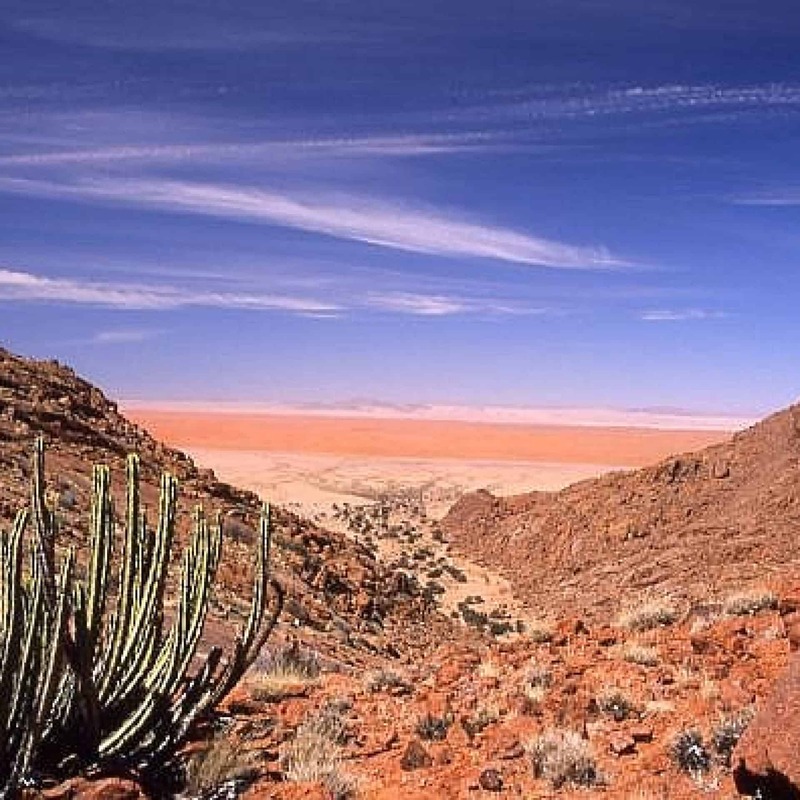 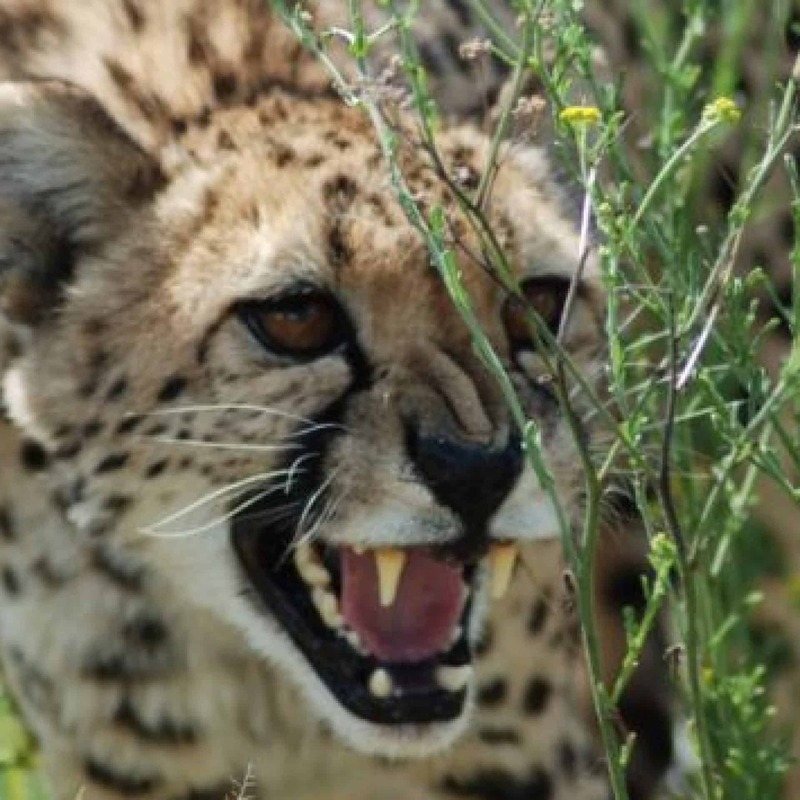 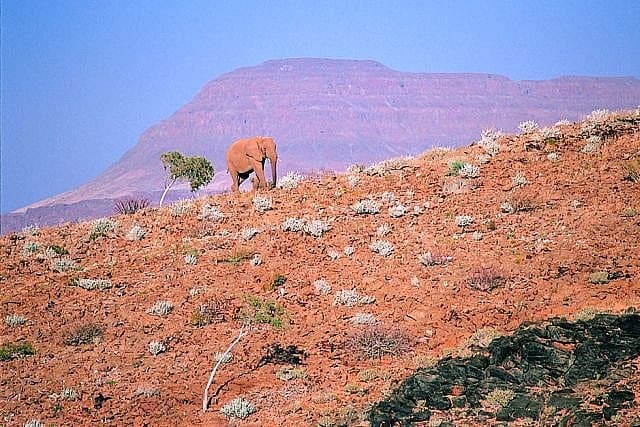 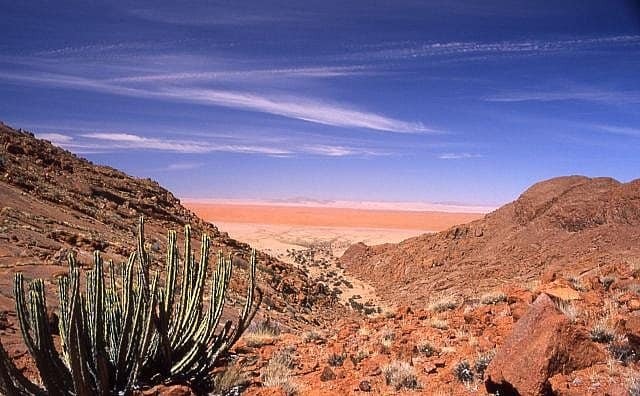 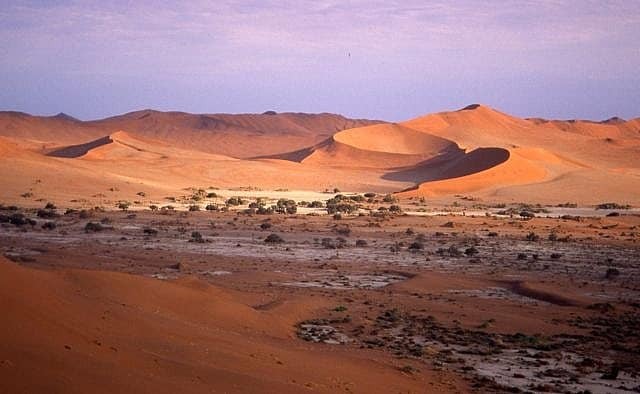 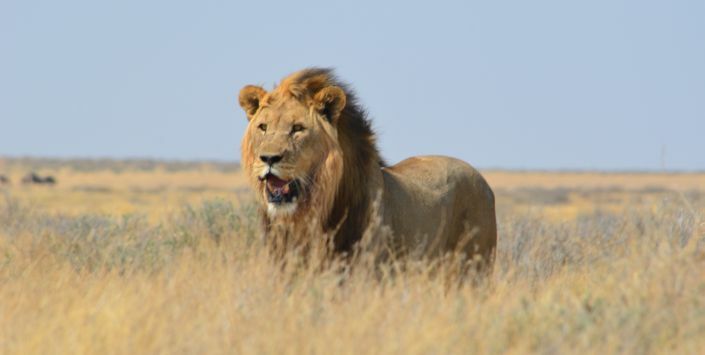 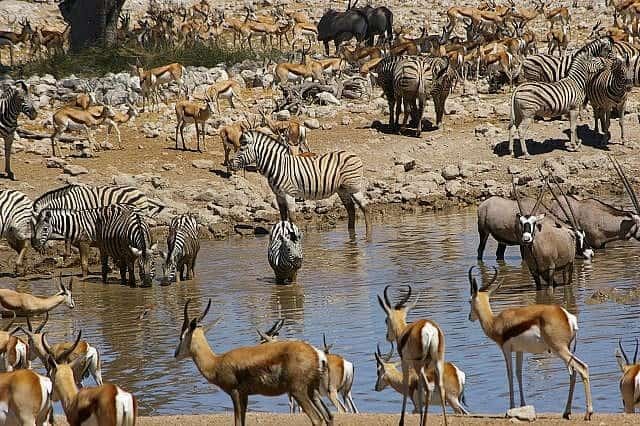 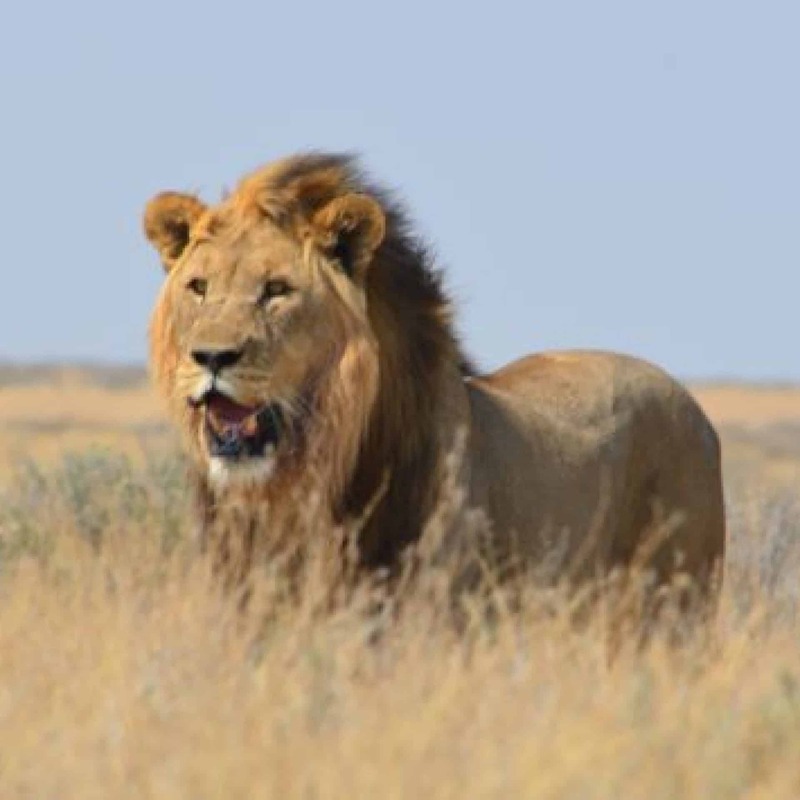 Located in the heart of the Otavi Mountains in Namibia, you will see a wide variety of species including Lion, Leopard, Zebra, Waterbuck, Impala, Giraffe, Warthog, and Red Hartebeest. 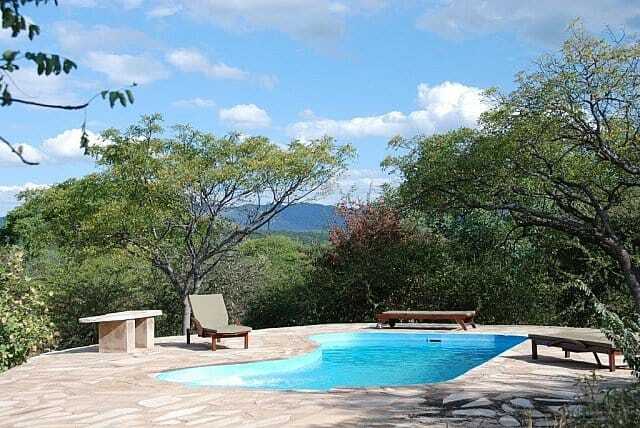 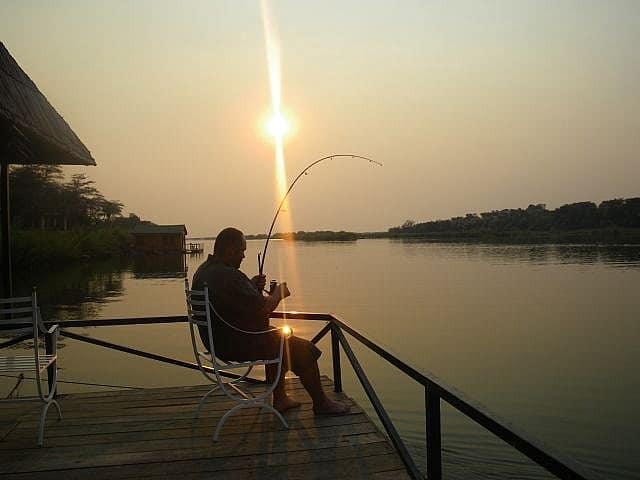 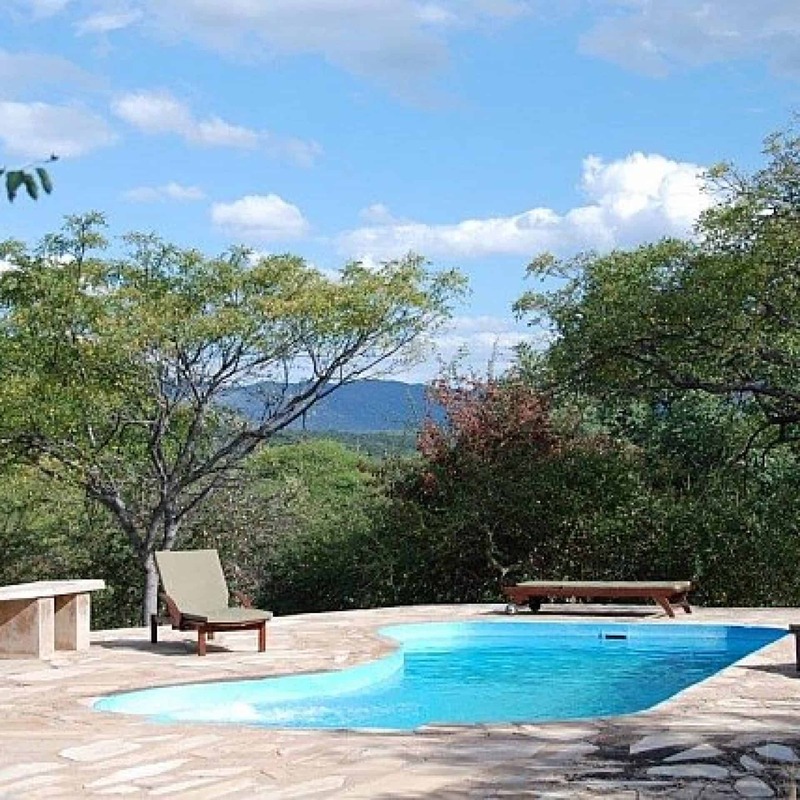 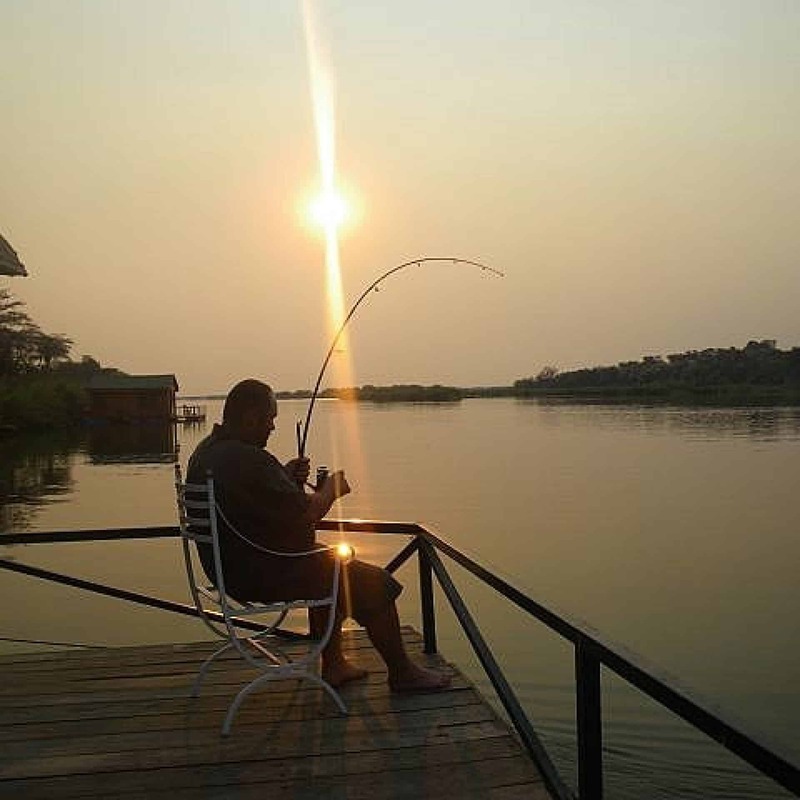 We offer a fly-in guided safari, 4x4 off road safari, as well as fishing and photo safaris. 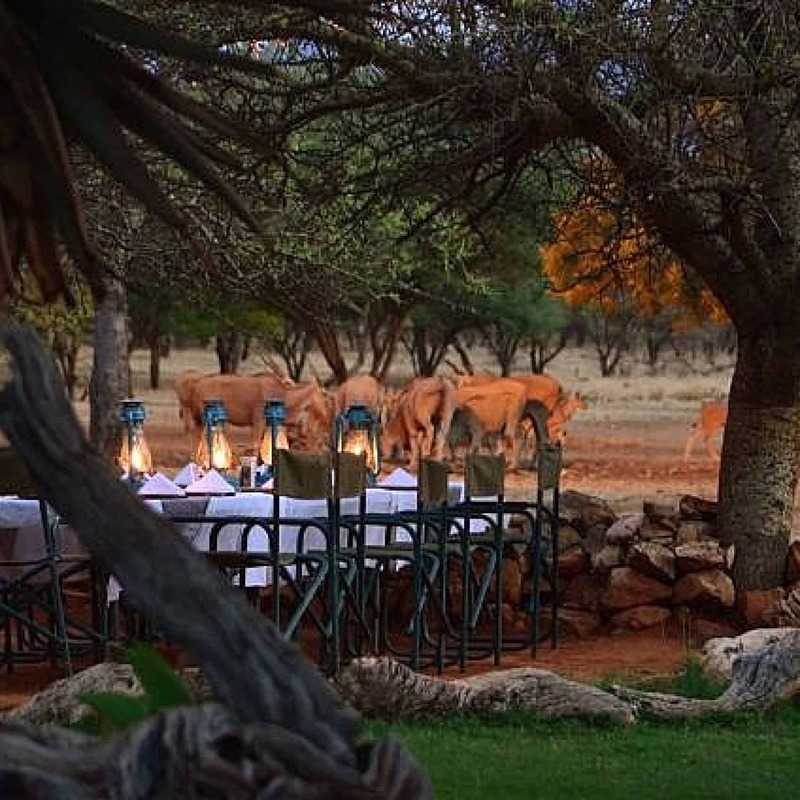 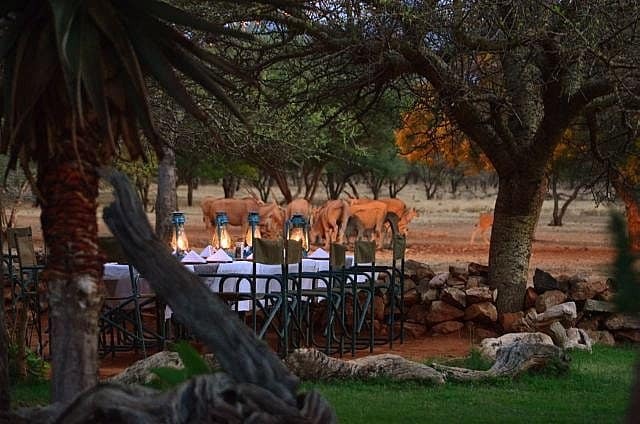 Treat yourself to hospitality in true Namibian style and enjoy your dinner under open skies overlooking the waterhole. 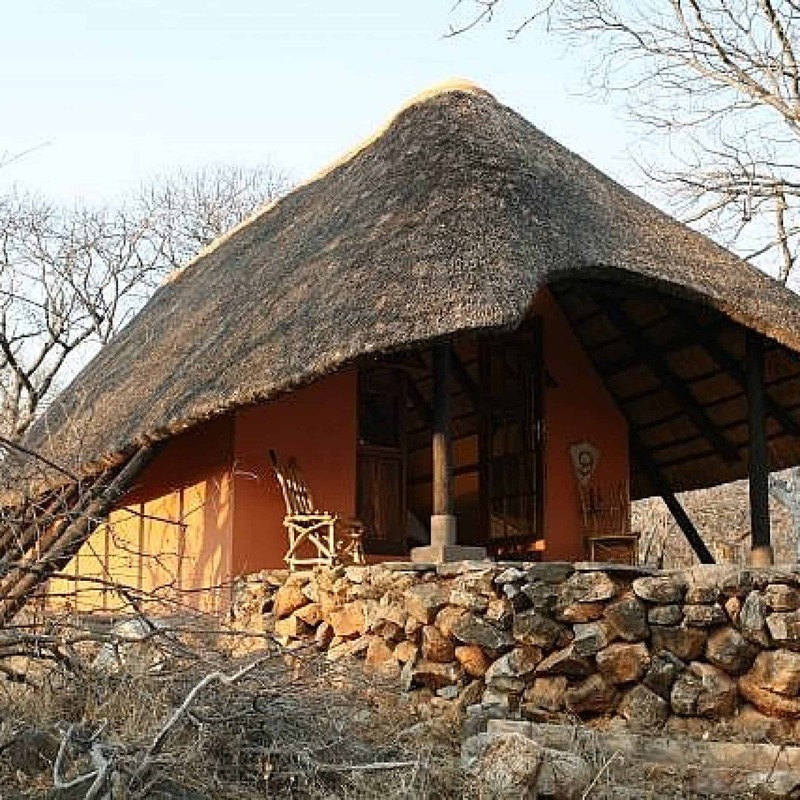 Guides, Lodging, Meals, Laundry. 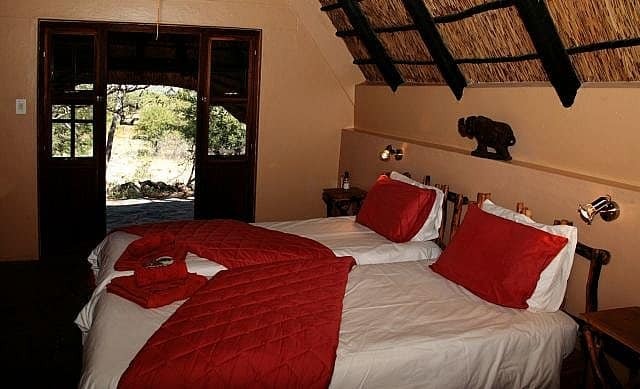 The bungalows offer twin beds and en-suite shower. 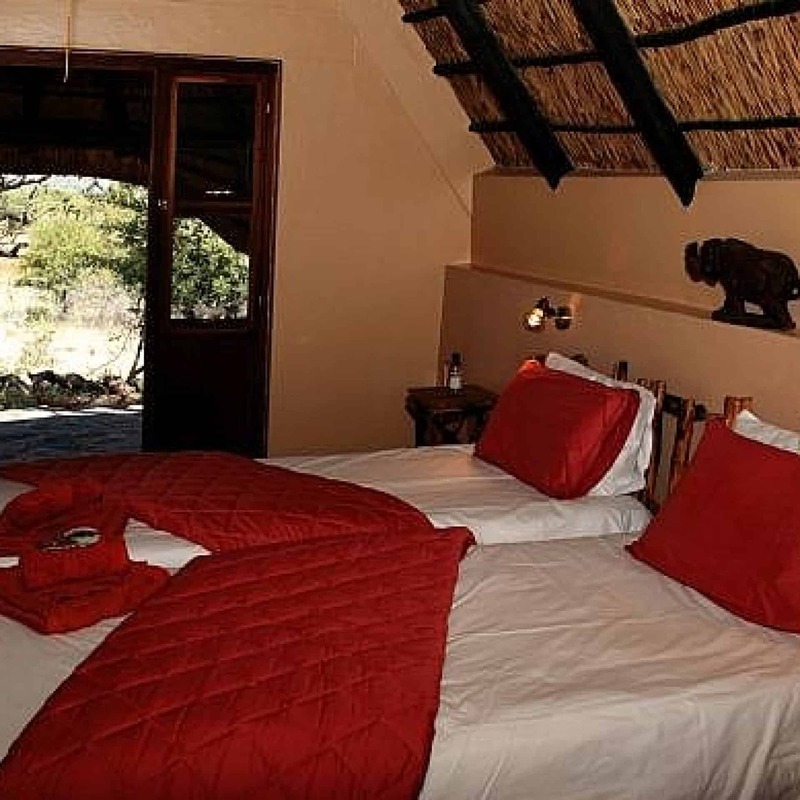 We do daily laundry service and offer FREE Wireless LAN and high-speed internet at the Camp.